Q. I need an iPhone app that reminds me to take my medicine, and if I’m late taking it, helps me readjust the time between doses. Setting an alarm on the phone won’t work because I may be in a meeting. 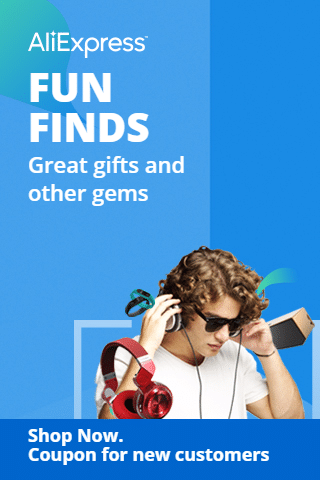 What apps might help me? A. 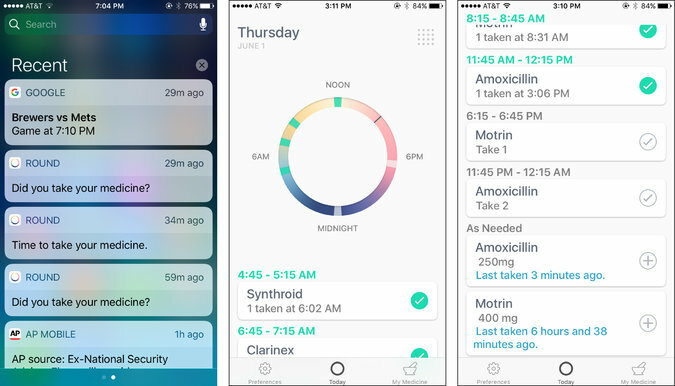 The App Store stocks several pharmaceutical apps designed to organize your pills, schedule doses and remind you to take your medicine. Many of the apps in this category require a bit of setup, where you enter the name of the medications you take, your dose, schedule and other information; some also integrate with the Health app built into iOS 8 and later, and have Apple Watch companion apps. The Round Health app for iOS, shown here, reminds you with pop-up alerts to take your scheduled pills. After you set up the app, it alerts you when it is time to take each medication. Some apps also include features like refill reminders and warnings about drug interactions. Finding the pill-reminder app that suits your needs may take some experimentation. If you are looking for an app that notes when you go off schedule and can help you recalculate your dosage times, a recent update to the free, well-reviewed Round Health iOS app records when you last took a pill so you can do the math needed for timing the next dose. The app reminds you to take your scheduled pills with pop-up alerts. The Medisafe app for Android and iOS is another popular pill-reminder program with good reviews from users on both platforms; the app is free but offers in-app purchases for more features. MyTherapy Pill Reminder & Medication Tracker (free for Android and iOS) includes a journal function and can create PDF reports to share with a doctor.